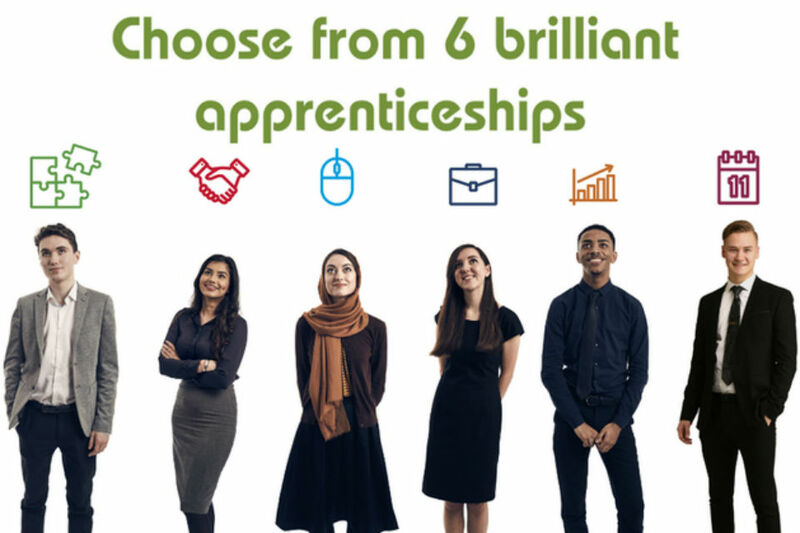 Posts about how the Civil Service is supporting the apprentices in government. 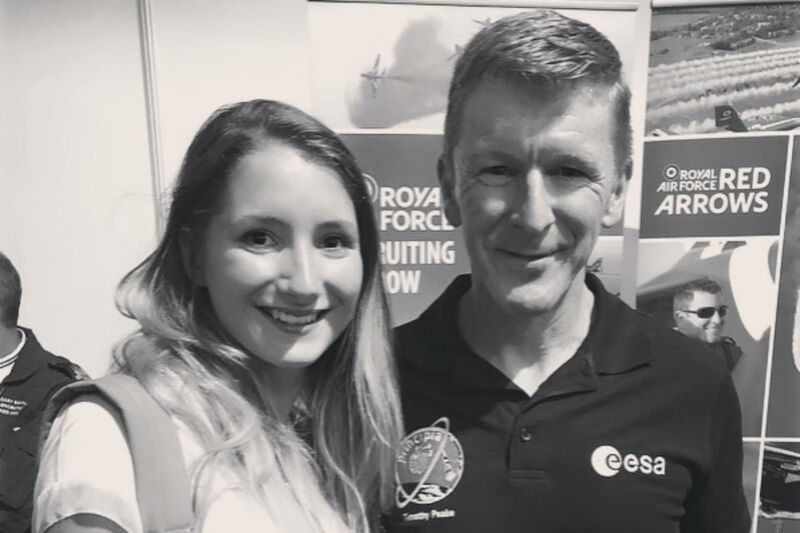 Robyn Haigh, an apprentice at the UK Space Agency, tells how she took the first steps in the job of her dreams. 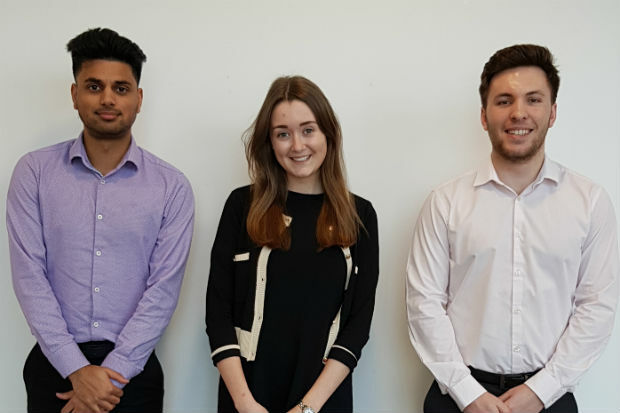 HMRC apprentice Joe Powell talks about his work as a software developer and why he's joined the ranks of apprentice ambassadors. 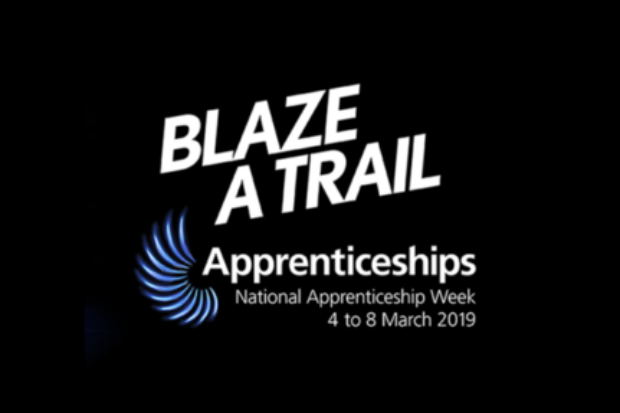 For National Apprenticeship Week, we asked a Fast Track apprentice to tell us about her experience of the scheme, one year in. 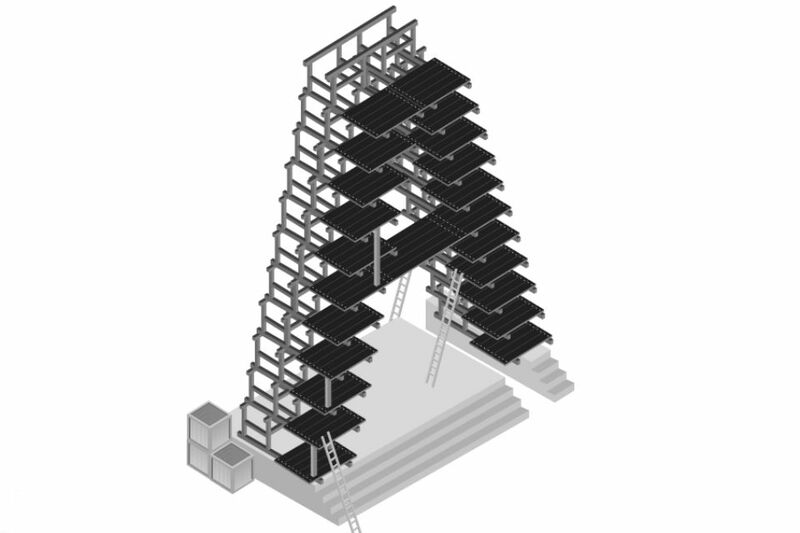 What comes after a Fast Track apprenticeship? Henry Reed hasn’t looked back since he completed his Civil Service Fast Track apprenticeship in July 2017. 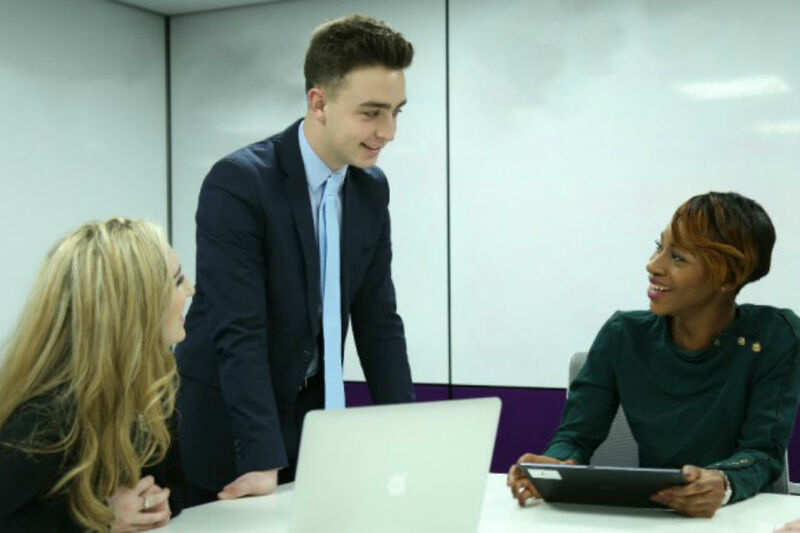 Apprenticeships – grab the opportunity! 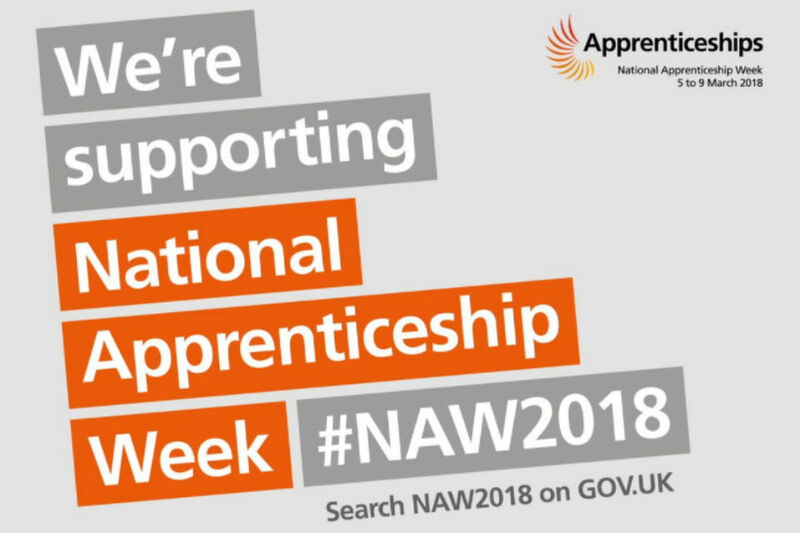 The drive to increase apprenticeships in government presents great opportunities says Sarah Bishop, Head of the Apprenticeship Delivery Team.